Three-hour cruise with dinner and music is a real experience. During the months when it gets dark earlier, you can see the most interesting sights of Prague in evening lights. 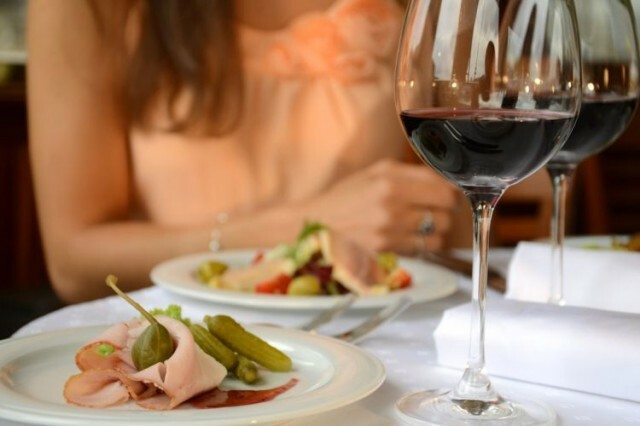 Dinner on a steam-boat is unforgettable also during summer months when you can enjoy pleasant summer twilights. 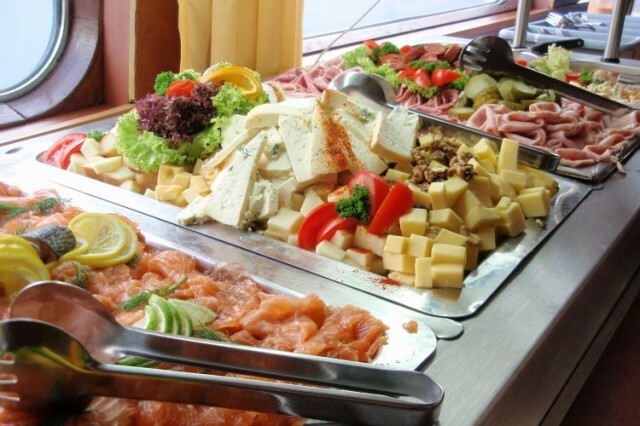 Live music and delicious dinner in the form of buffet. There is a choice of cold and hot dishes. A welcome drink is included in the price. 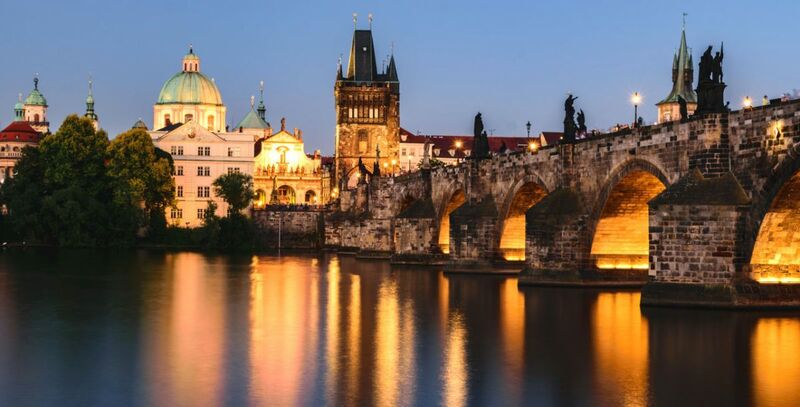 During the trip you will see the most significant sights of Prague. You will pass by St. Agnes convent, Prague castle, Rudolfinum, the Charles bridge and the National theatre. 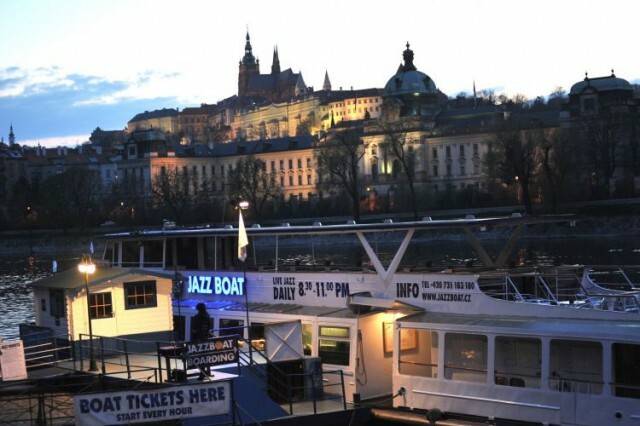 Places on the boat are limited, so we recommend that you book this river cruise in advance. By season - apples, oranges, bananas, kiwi, mandarin, grape, etc.